Choosing someone to capture special moments in your life is a big task, I know this! But finding someone to capture the biggest day of your life, well, that seems near impossible most of the time. Not only that, but most of the time, couples have never experienced planning a wedding. I can totally relate to this. I mean, I was that girl just a few years ago! That’s why when I began as a wedding photographer, I decided that my main goal would be to create a friendship. Throughout the wedding planning process and even afterwards, I want to be a friend you can turn to when you have a question or need advice! Every wedding package includes a complimentary engagement session and two photographers to photograph your special day! The average couple invests $3,000 on this unique experience. I love chatting with couples to hear about their special day and how they envision it! By doing this, I get a better understanding of how I can capture your special day, just the way you pictured! We will either meet in person over coffee, or if I am traveling for your wedding, we will set up a time to FaceTime or Skype! I know how intimidating and how unfamiliar wedding planning can be. Since I was just there, I decided I wanted to be an open book for all of you! When you become a Heck Designs couple, you will receive a welcome packet. 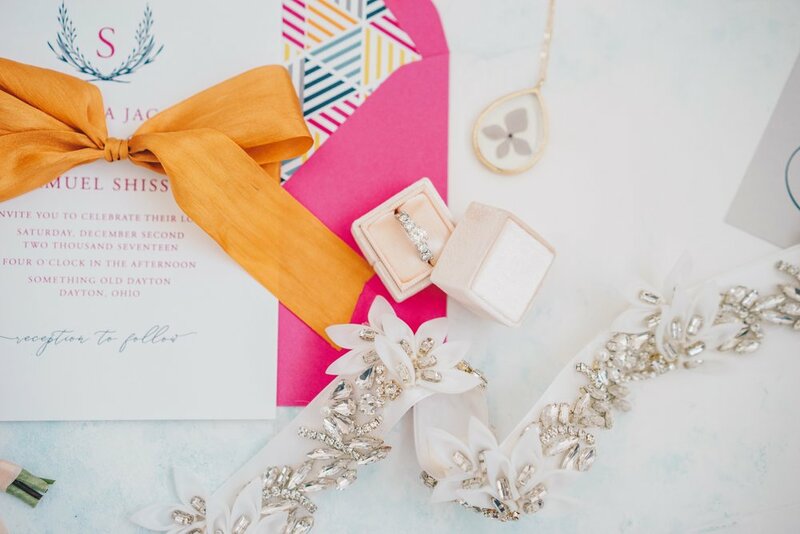 This welcome packet is full of information to help you plan for your special day! There are timelines, checklists, and vendor lists included to help you plan. Every bride will be added to a private Facebook group to connect with other Heck Designs brides. It’s a special community to help each other plan, ask advice, and make friends with other couples at a similar place in life! I am there to be your friend! Need someone to help you touch up your makeup before you walk down the aisle or need someone to grab you a bottle of water? I’m your girl! I can be the calm in the crazy day or the girl to help you start the party! How ever you need me during the day, I’m there! I know what it is like to have to wait to see your wedding photos. All you want to be able to post a beautiful photo of your wedding day for all of your friends and family to see. Because of this, I deliver a sneak peek within 24 hours of your wedding that contains 10-15 images. This may be one of my favorite parts because you get to see how your day came together just the way you hoped it would! Your full gallery of your wedding photos will be delivered within 6-8 weeks after your wedding. You will receive them through an online gallery so you can download and share them with all of your family and friends!